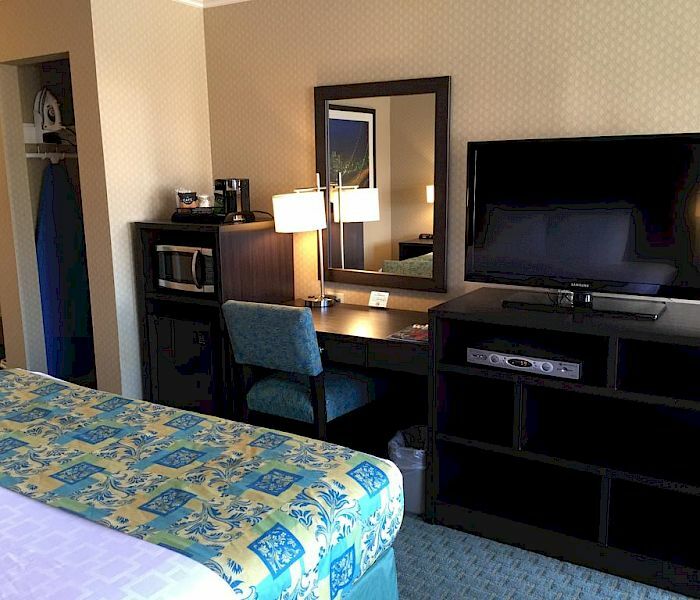 Regency Inn SFO, a hotel near San Francisco Airport and a short distance to downtown San Francisco. 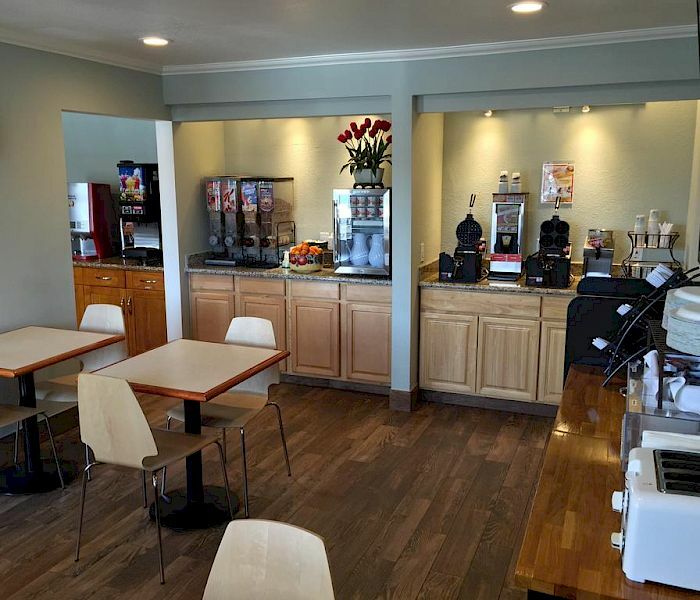 Here you’ll experience a casual atmosphere and a great location. 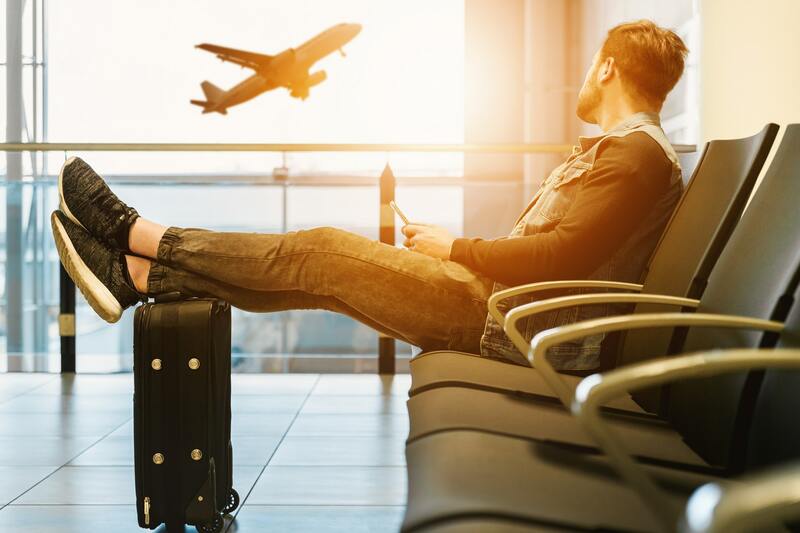 Whether you’re here on a relaxing getaway vacation or an important business venture, you’ll appreciate convenient our location without spending a fortune. Our friendly, professional staff ensures that your stay will be a memorable and relaxing experience. Just say “no” to other travel sites and book with Regency Inn San Bruno/SFO Airport for the lowest rates available! 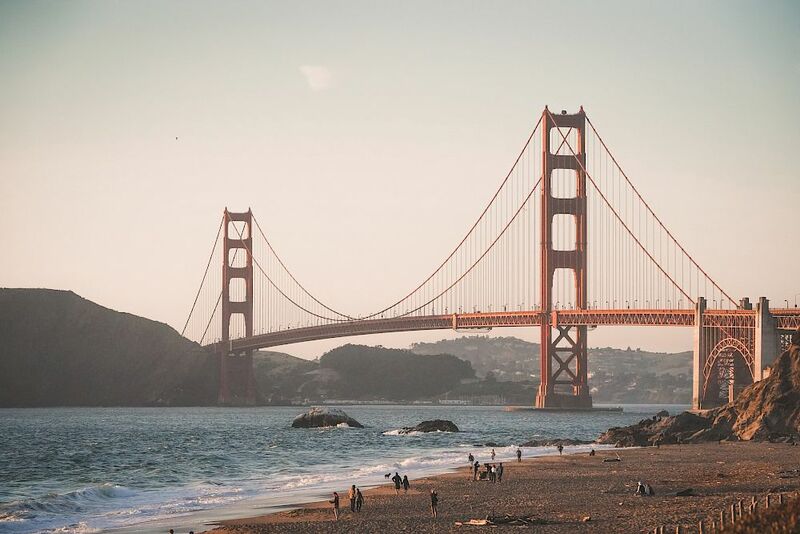 Our San Bruno rooms and rates are guaranteed to be lower than those you’d find on travel sites, so stop surfing and start planning your trip today. 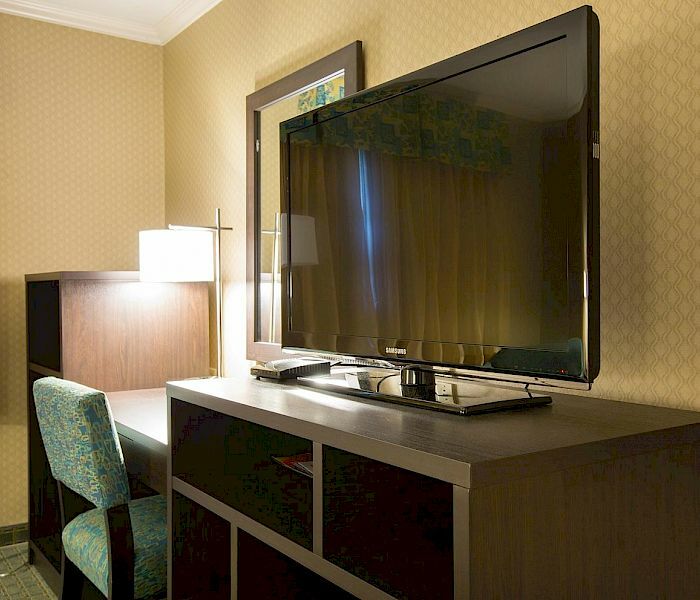 Location is just one advantage of staying at Regency Inn SFO. 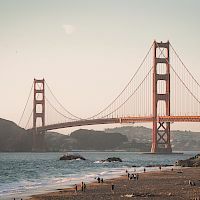 Four minutes drive to SFO Aiport and 20 minutes drive to downtown San Francisco and 15 minute walk to San Bruno Station BART station and 1 mile from YouTube headquarters. We are also walking distance to many local restaurants. 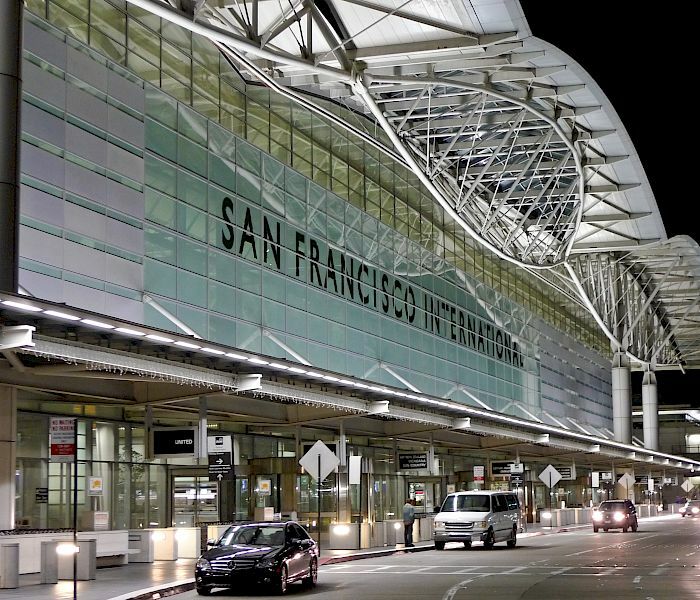 Easy ride share to San Francisco International Airport. No need to stress about being stuck in traffic and missing your flight. Go on vacation with your entire family, even your beloved pet. 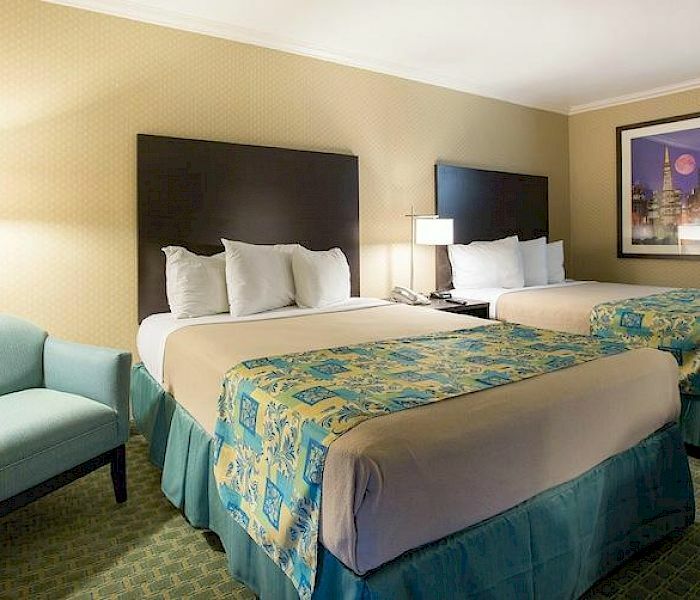 We are one of the few pet-friendly hotels near SFO airport.